Ankle Hugging Boots Discounts Apply ! 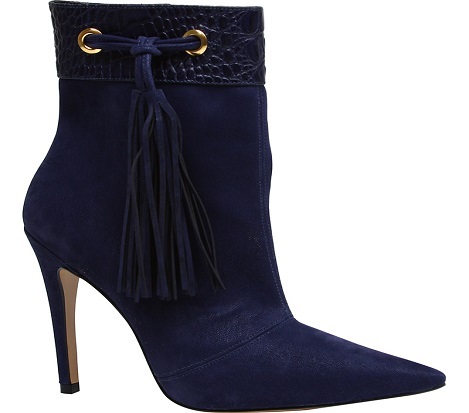 Pointy toe, with leather feature band hugging the ankle finished with an attractive tassel. Please allow 6-8 working days to do the packing and shipment. We would love to hear from you! Click here to provide feedback.